To all the TestingCup Competitors! Registration for Qualification ends today! It is the last day, the last moments to form your team or register individually. 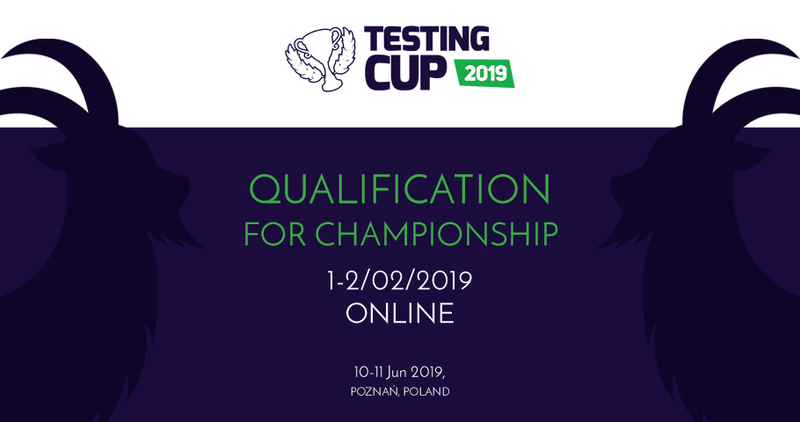 Tomorrow between 11:00 and 12:00 visit qualify.testingcup.pl to find a detailed instruction of the Qualification Process.